Calendar app is one of the most important apps for every iPhone user because for personal or professional task and time managing issues can be handled by a good calendar app. Your next appointment or event, social gathering, meeting, remember someone's birthday, remember to do something important etc. and anything, I mean anything you plan to do; you can remember it with the help of your calendar. So a good calendar app must have some extra features that can add some tweak to performing your daily tasks. With the help of this article, you will easily be able to identify the best free calendar app for iPhone XS/XS Max/XR/X/8/8 Plus/ 7/7 Plus/6s/6. Fantastical 2 is one of the best calendar apps for iPhone. Its smart, convenient and flexible features will help you to understand that this is the calendar app you don't want to live without. 1. Let's you to use natural language to quickly create events and reminders. 2. Let's you set time and geofence alerts for your reminders. 3. You can view maps of the locations where your events occur. 4. It works with iCloud, Google, Exchange, Office 365, and more. Apple's calendar is a one of kind calendar that will help you to manage your schedule and tasks like never before. This is the official calendar that comes with every iOS device and you will get all the newest features that Apple has to offer to you. 1. You can keep track of your schedules, events and appointments, with at-a-glance views of upcoming activities by day, week or month. 2. Manage and view more than one calendar at a time and also identify schedule conflicts during your events. 3. You can share your calendars with friends, family and colleagues. 4. Subscribe to other calendars to stay up to date with work schedules, family and school events etc. If you accidently delete important calendar events on iPhone or calendar disappeared on your iPhone, give a try to Tenorshare UltData. With it, you can easily recover lost calendar events on iPhone either without backup or from iTunes/iCloud backup. Google Calendar is also a very useful, smart and innovative calendar app for your iPhone. If you are talking about Free, then this is the best free calendar app for iPhone. Check out the coolest features Google Calendar app for iPhone has to offer. 1. Organize your events and plans on the go. 2. View and edit your tasks on the go. 3. You can sync your schedule across platforms and devices, so that you can use it from any device you have. 4. You can toggle from day, week, and month view. This will help you know what you'll have to do next. If you want a complete and perfect calendar app for your iPhone, then Calendars 5 can be your one of a kind choice. This amazing app is smart, proficient in both tasks and events and it runs on any iOS device you have. 1. It has Natural Language Input system. 2. 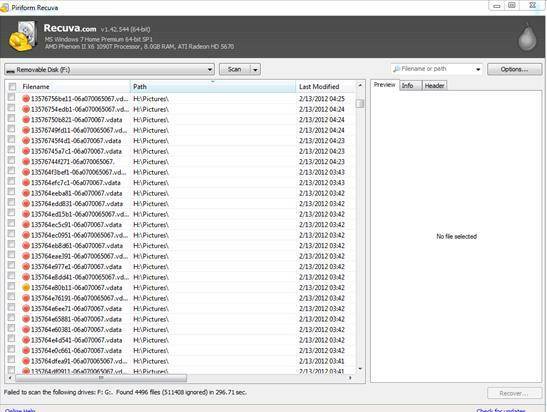 Easy to use task manager will help you to organize everything. 3. It's elegant and easy to use interface will make it really simple for getting a quick overview of your next events and tasks. It helps you to keep your focus on the important stuff and no distraction. 5. You can create, edit or delete any task online or offline. Outlook is an amazing and of the best calendar for iPhone. It will help you become more productive, organized, and connected version of you. Outlook will bring your emails, calendars and plans to a one general spot. 1. With just a tap, you can share your meeting availability and easily manage times to meet with others. 2. Your files, contacts and your upcoming trips will be easier to find with the help of the new search experience. 3. 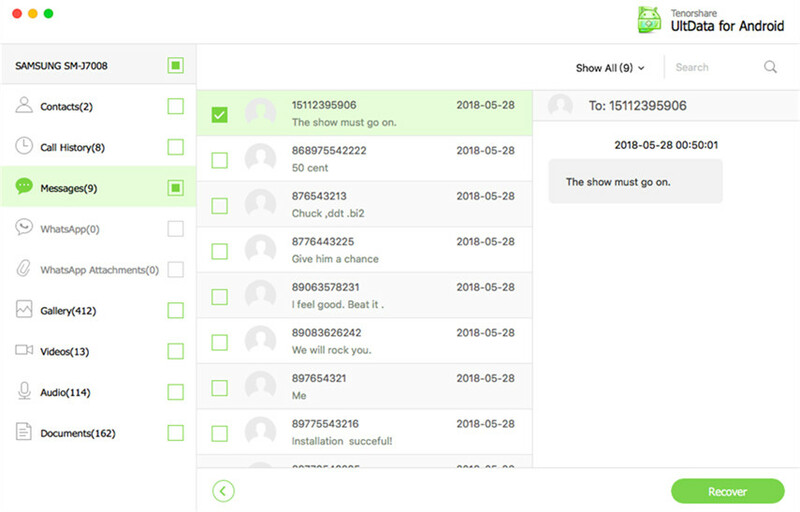 The smart inbox will help you identify the most important messages and act on them on priority basis. 4. You don't have to download any file to your phone and you can attach files directly from your email, OneDrive, Dropbox etc. and more. Cal is one of the best free calendar app for iPhone. It's a simple and smart calendar app that has a fast, interesting and wonderful user interface. 1. Easy to create events because Cal will recognise who you want to meet and where you want to go. 2. Task Tracker will help you handle your calendar and tasks in the same place like a pro. 3. You can simply create daily plans. By connecting Cal with Any.do you can check out your Any.do tasks for the day. 4. It will help you find great places, restaurants & bars nearby for your events. Tiny Calendar is a very interesting and smart calendar that works with both Google and iOS Calendar. It has the simplest look of Google and iOS Calendar but it makes the features, more easily usable, strong and relying for your iPhone. 1. It has nature language input, drag and drop, gestures and other smart methods to predict your intention and help you create and edit your events more easily. 2. It has 8 standard views - day, week, month, 4-days, year, mini-month, week agenda and agenda. 3. It syncs directly with Google Calendar and also works with iOS local calendar to support events on iCloud, Exchange and other calendars. 4. You can create, edit and delete events offline. Sunrise was very popular and one of the best calendar for iPhone. But it's very sad to say that Microsoft shut down Sunrise on 31st August, 2016. It's intuitive and user friendly design made users feel very comfortable to use it. But shutting this calendar app down, made the users feel devastated and sorry. It's totally fine if you loved Sunrise Calendar before, but you can try any other calendar app for iPhone from this article and you will definitely like them. SolCalendar has a nice look that you can see your entire view from a single screen, drag and drop events to new dates/times. It is sepcially desgined for user who has a hetic schedule. 2. You can view all events for the week at one glance. 3. Calendar view by day, week, month and year. 4. Quickly add events on the right time using tap-and-hold. Horizon is a great calendar app for iPhone that will help you to plan out and manage future activities without any problem. It has a very user friendly interface and advanced features. 1. You can type your events in your natural language. 2. You'll get alerts whenever the weather for a scheduled event changes. 3. Helps you with the weather panel that will provide you a correct weather forecast for planning events. 4. Shows traffic information and month view to overview you schedules over a month. There are a lot of calendars on the internet that can claim to be the best calendar app for iPhone. Among these calendars, we have listed 10 calendar app for iPhone that can really help you with your daily tasks. You can choose any one of these that can be best suitable for your iPhone. Also if you want to recover lost calendar events on iPhone, you can use Tenorshare UltData to do that for you. 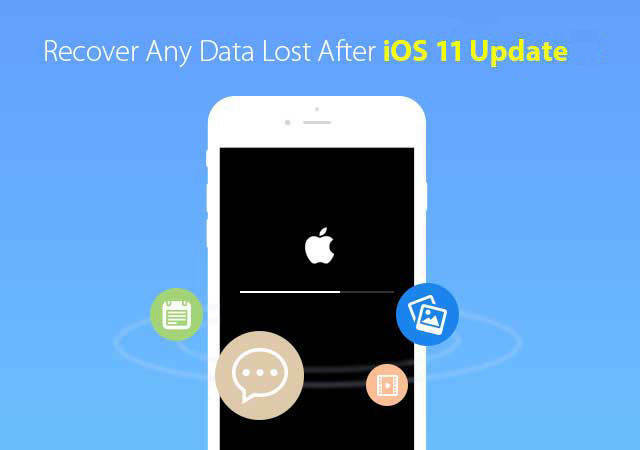 It's a one of a kind software that can easily recover data directly from iOS devices, iTunes and iCloud backup.